Simplicity Vacuums are simply powerful cleaning machines. We provide a vacuum to fit every one of your home cleaning needs. Read our story, stop by your local retailer or shop now on our site. At Simplicity, we’re focused on one thing: building exceptional vacuums. 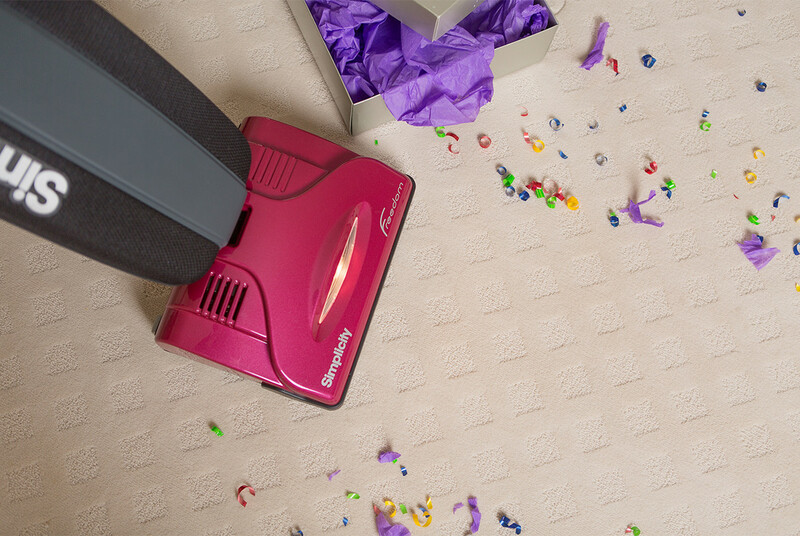 We know you may be used to buying a new vacuum every year, and we’re here to stand for a change. As our name implies, we believe cleaning should be simple. To accomplish this goal, we have engineers and structural designers who scrutinize every detail of our vacuums. In the end, each element is the best it can be. Don’t know much about quality vacuums? Have no fear: Simplicity is here to save you from another bad vacuum! Your vacuum should be a durable cleaning machine. To guarantee this, Simplicity Vacuums have metal components in all the right places. Many models have HEPA media filtration, too. That means every time you vacuum with Simplicity you’ll also breathe a little easier. No matter what type of home you have, there’s a Simplicity for you. If you have a lot of stairs or large rooms, a lightweight vacuum is a great choice. Need something for hard to reach places? Choose a vacuum with lots of attachments. Does your home have more throw rugs than carpet? A canister vacuum might be the best choice. With Simplicity, you’ll transform your home into a tidier, happier place. 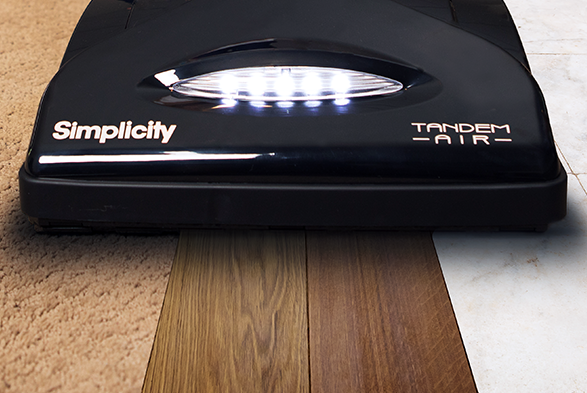 If you’re ready to see a Simplicity Vacuum in action, visit an authorized Simplicity Retailer. It’s the only place you’ll get an incredible demo and expertise on everything vacuums. We like to call them Vacuum Connoisseurs. Your Simplicity Retailer can help with your toughest cleaning questions. Find a retailer near you today.